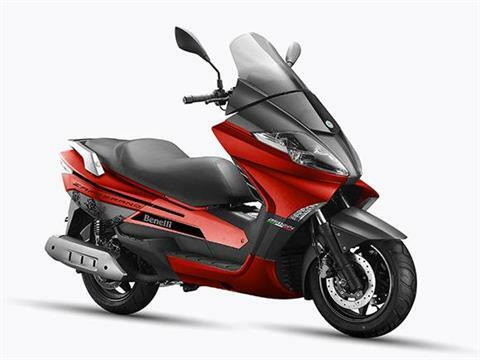 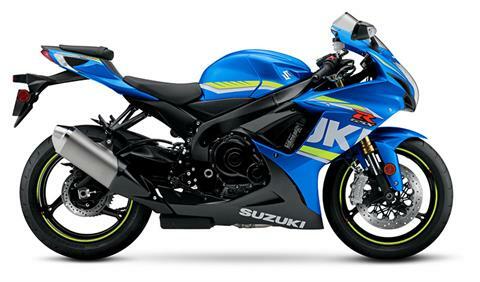 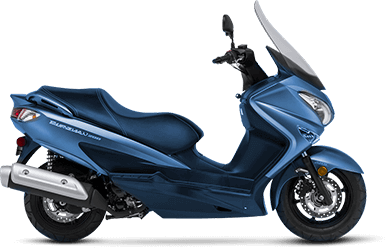 Suzuki Rebates as low as $9999! 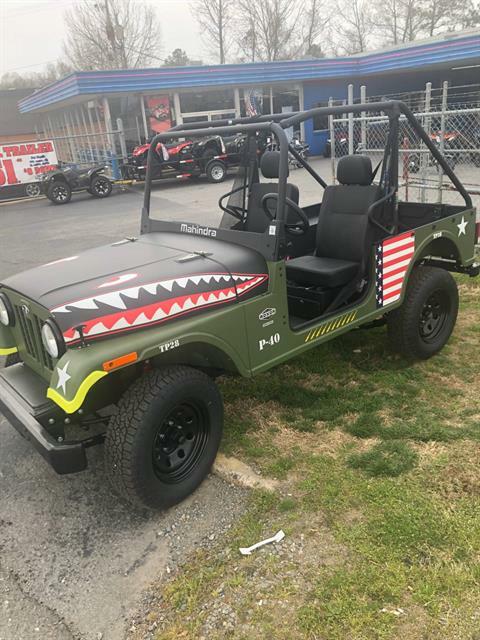 Welcome to Doug Reynolds Suzuki of Little Rock, Arkansas. 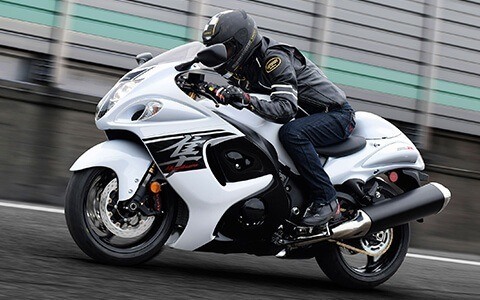 The Reynolds family has spent more than five decades building Doug Reynolds Suzuki, covering 7 acres, into one of the world's largest-volume Suzuki dealerships. 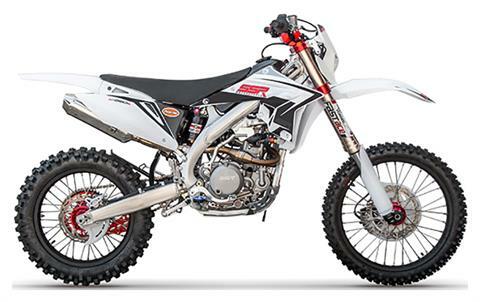 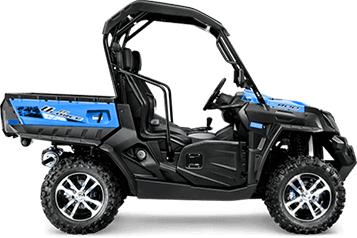 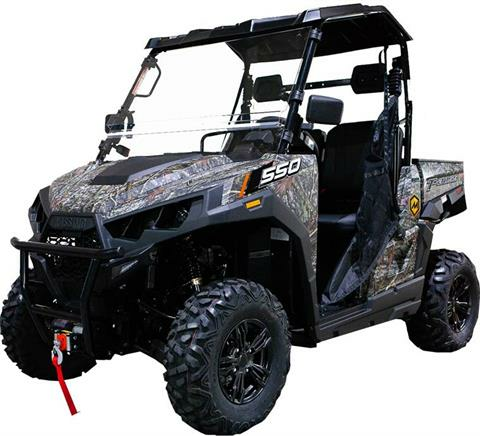 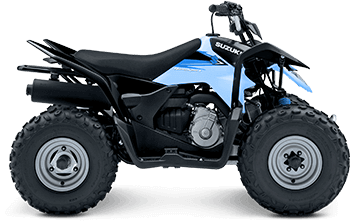 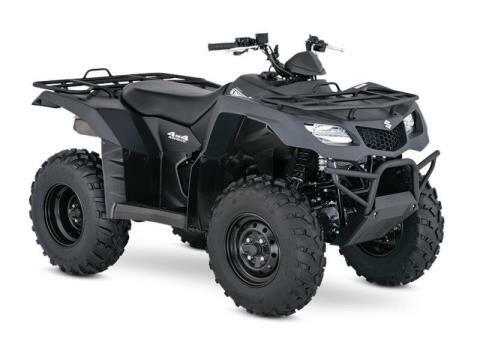 Check out our vast Suzuki-model showroom and our in-stock inventory of Suzuki ATVs and Suzuki motorcycles, including dirt bikes, sport bikes, and cruisers. 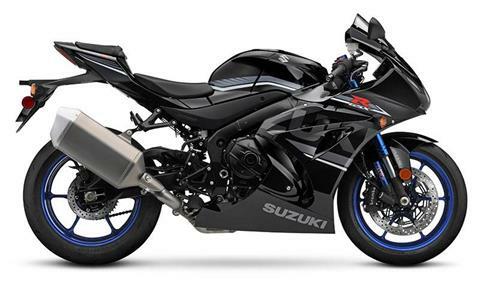 No one in Arkansas can give you the selection of Suzuki products – plus service and parts – offered by Doug Reynolds. 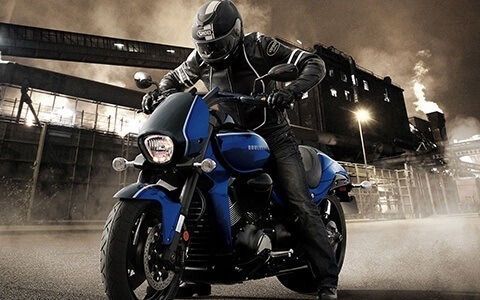 We’re not just a Suzuki dealership, however. 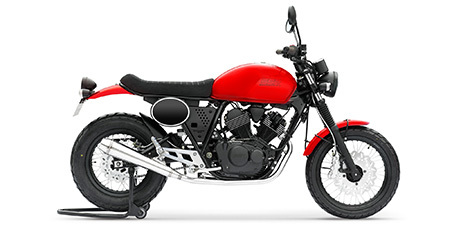 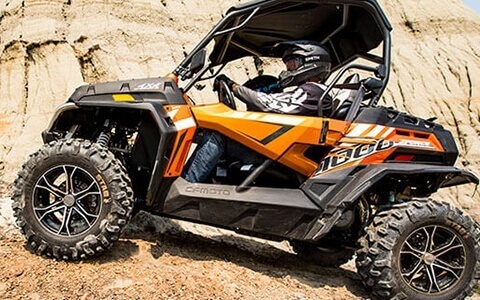 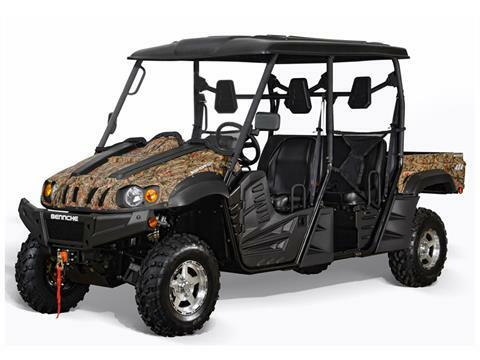 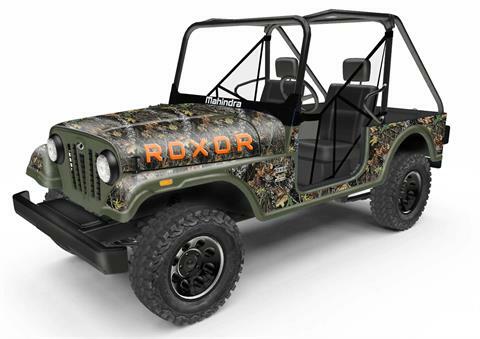 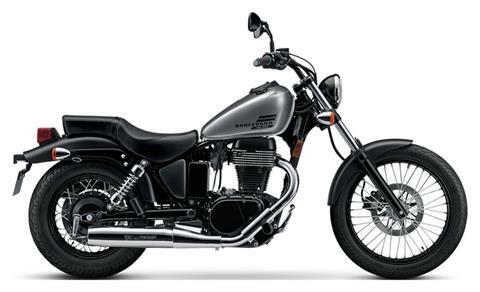 To give you even more choices of motorcycles, ATVs, side-by-sides, scooters, mopeds and motorbikes, we’ve expanded our manufacturers to include CFMoto, Mahindra Roxor, SSR Motorsports, Benelli, and Bennche. 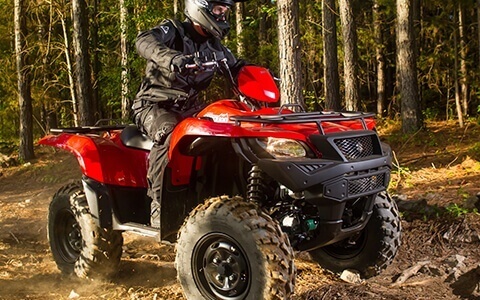 For when you need to haul your motorsport vehicle, we carry Dakota trailers. 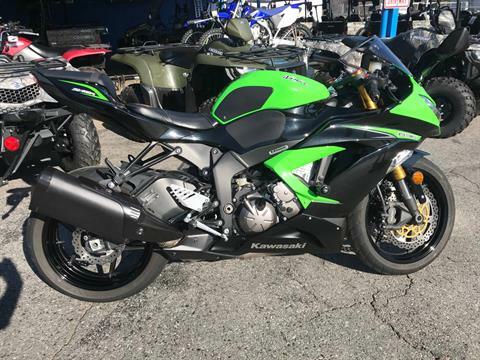 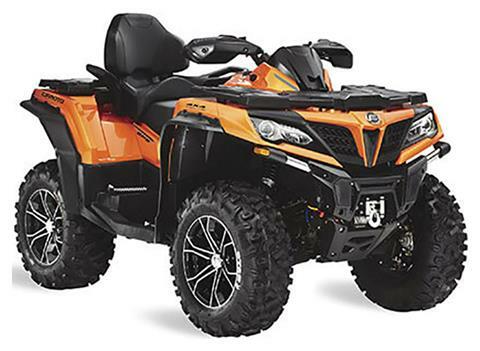 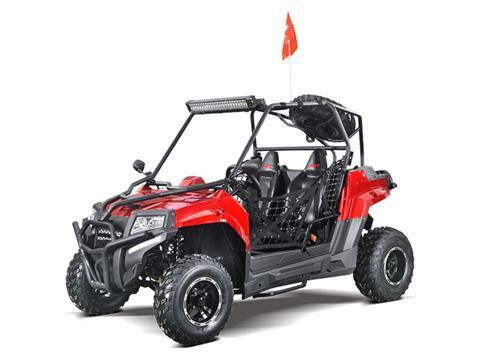 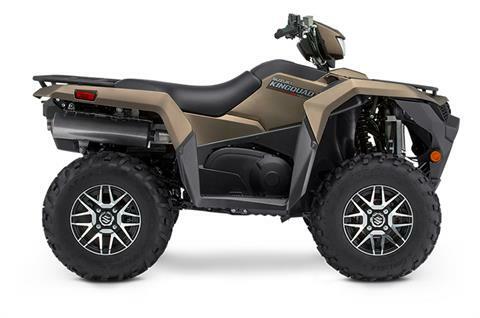 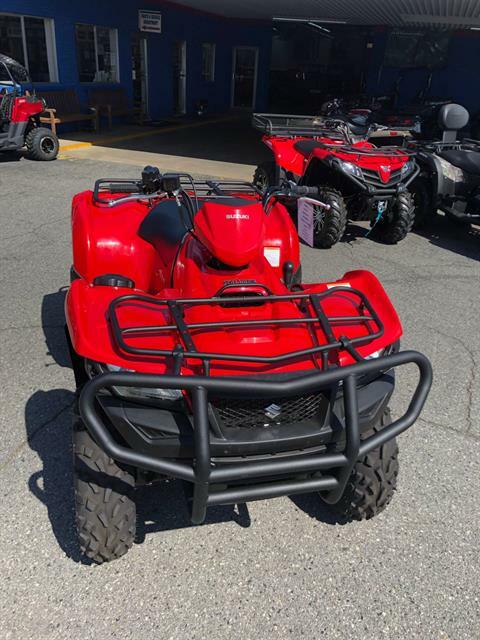 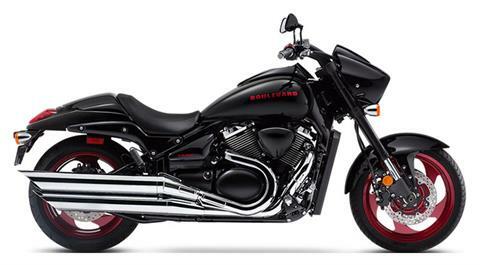 Browse our new motorsports vehicles for sale or pre-owned powersports vehicles, then call or visit us today. 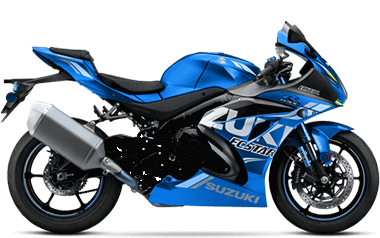 You won’t find another dealership more devoted to customer satisfaction than Doug Reynolds Suzuki of Little Rock.